We’re all familiar with the classic fragrances for men: Old Spice, Davidoff, and Polo Ralph Lauren. However, the man of today probably doesn’t want to smell like the 20th century… or his dad. To keep up with the times, more brands have launched fragrances for men. Masculine, rugged scents, in particular, are stealing the limelight. Such fragrances typically have notes of wood and spice, while still remaining clean and fresh. A masculine fragrance will do for you what a three-piece suit will. It immediately adds class and character to your ensemble. The olfactory senses of the people around you will be stimulated even before you reach out your hand to shake theirs. Not to mention, you will immediately command the attention of the room. To aid you in your journey to becoming the dapper gentleman you so desire, here are 5 of the most masculine fragrances for men to add to your collection. 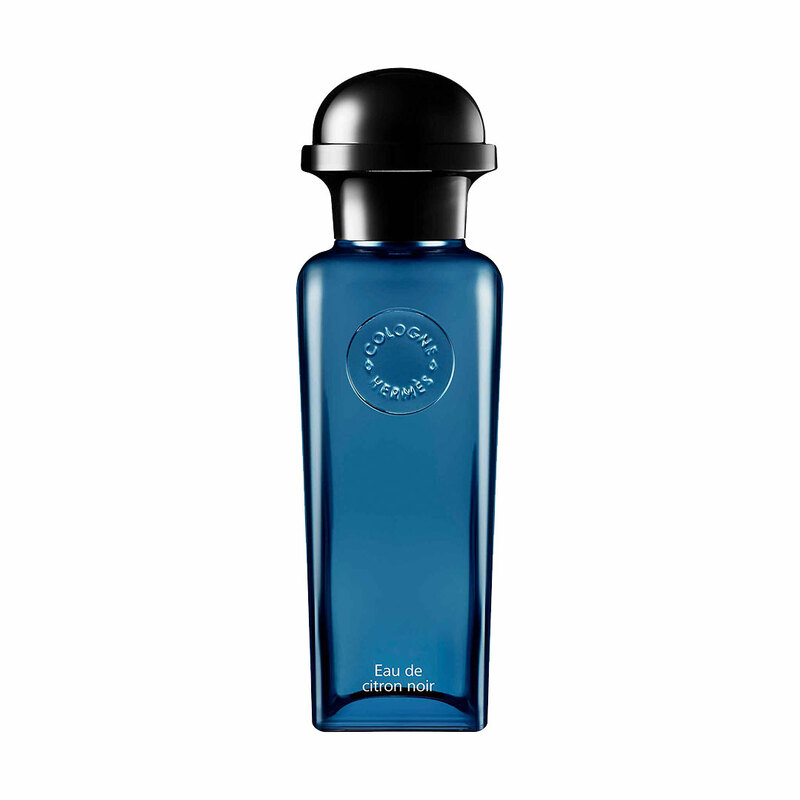 “Black lemon water” – that’s what the name of the latest Eau de Cologne from French luxury marque Hermès translates to. While it doesn’t sound particularly rugged or masculine, one whiff will change your perception. In-house perfumer Christine Nagel made the black lime, a Middle Eastern ingredient, the star of this cologne. Its smoky aroma is blended with various other citrus notes. Ermenegildo Zegna’s Elements of Man: The Life Collection is a series of five fragrances, each embodying a different characteristic. Our pick is Strength, which features a handsome bottle of nectar with notes of tobacco leaves and an intense agarwood. The core that resembles burnt musk comes from a blend of woven pine needles. 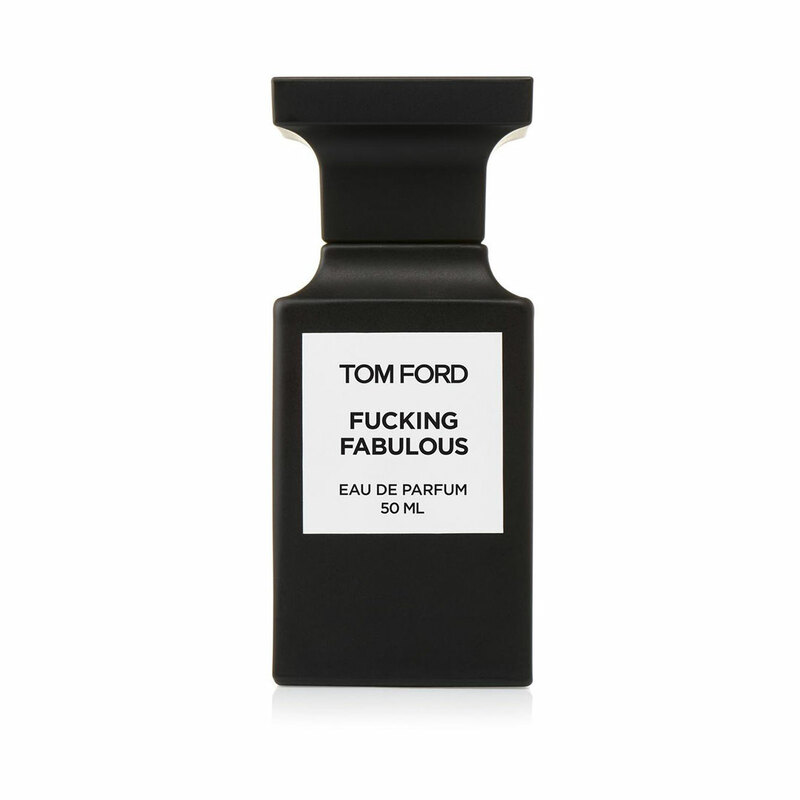 Perhaps the most ballsy name for a fragrance, Tom Ford’s F-cking Fabulous is part of his Private Blend of perfumes. Inside the matte black bottle is a marriage of the most luxurious compounds: Almond bitter oil, tonka bean resinoid, cashmeran, and clary sage oil amongst others. It’s a long-lasting blend reminiscent of leather. When you wear this out, you know what to answer when people ask what scent you’re wearing. 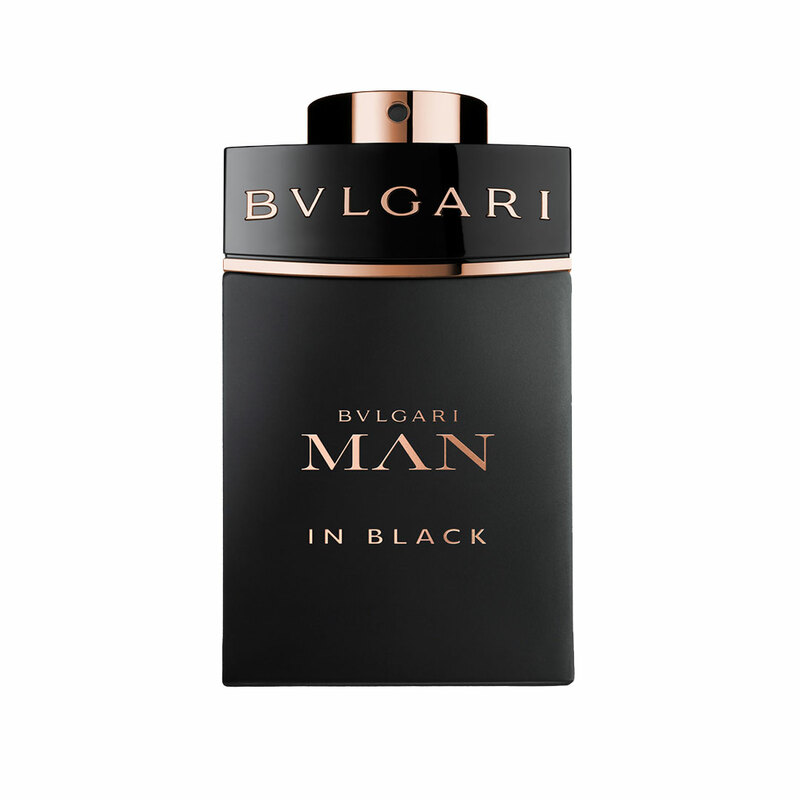 Master perfumer of the Bulgari house Alberto Morillas was inspired by the birth of Vulcan — a mythological god of fire — and created the Man in Black concoction. The bold and charismatic blend comprises top notes of rum and spicy tobacco. Its heart is comprised of tuberose, iris absolute and leather accord, and it finishes off with a base of benzoin, tonka bean, and guaiac wood. Aside from its rugged charm, it is also deeply seductive. 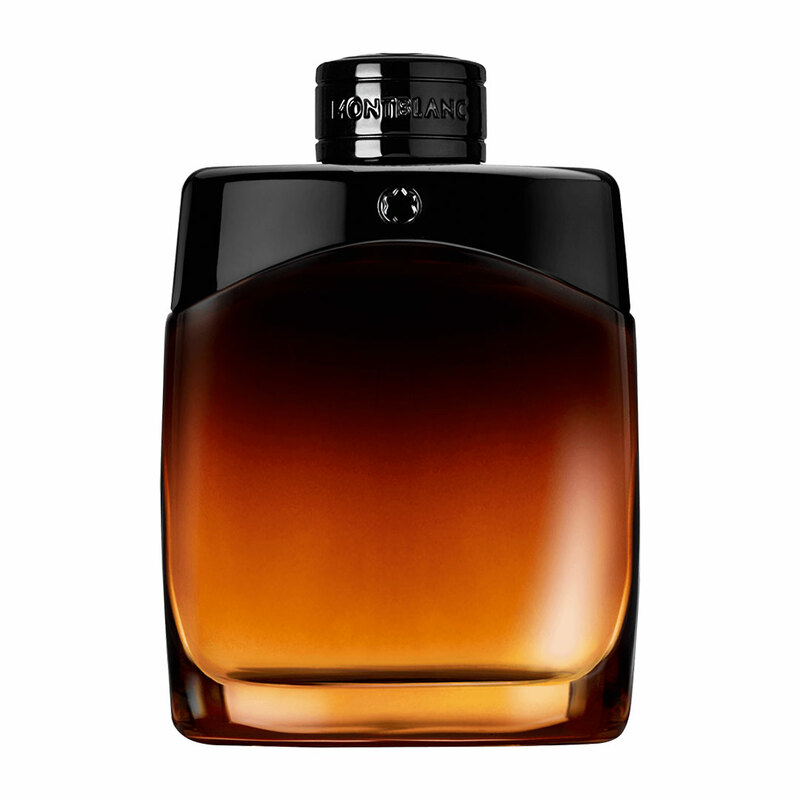 The suite of Montblanc’s Legend fragrances just got a new addition: The Legend Night. The name and the design of the bottle evoke an impression of raw, mysterious sensuality. The scent itself possesses aromatic notes of clary sage and peppermint, giving it a bright and lively opening. Hints of cedar wood and lavender complete the setup of this woody and oriental fragrance.